I’m getting a bit tired of salads for lunch now, so I’m reaching for something a little bit warmer. Soup, of course, is a good option, and I’ll be making my favourite courgette soup a lot in the next few months I’m sure. But I also wanted a little bit of spice, so today is the day for falafel. 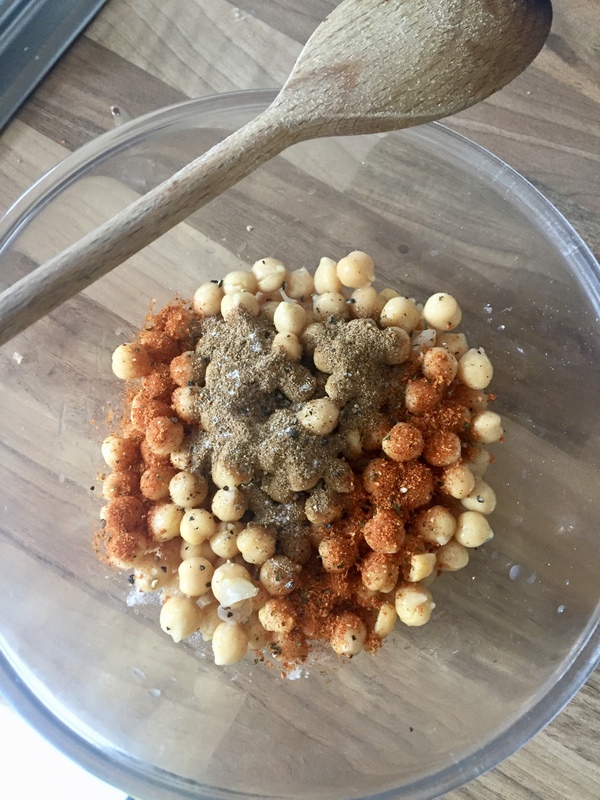 I found this really good recipe for falafel and it’s helping clear out my spice cupboard a little bit. 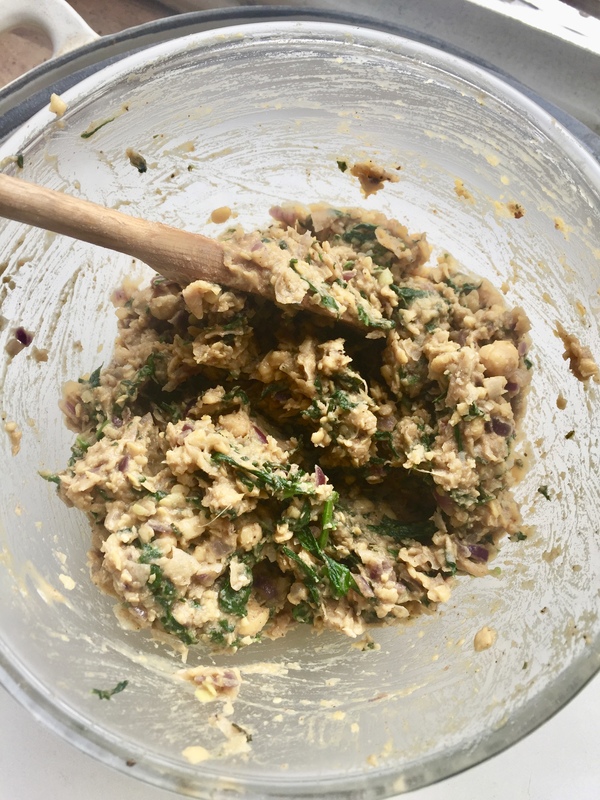 It’s a BBC Food one using low-cost store cupboard ingredients, so it might be a good time to dust off those cans of chickpeas at the back of the shelf. I changed the spices a little as I think it tastes nice to get a few different ones in there, but falafel are great for trying out some combinations. 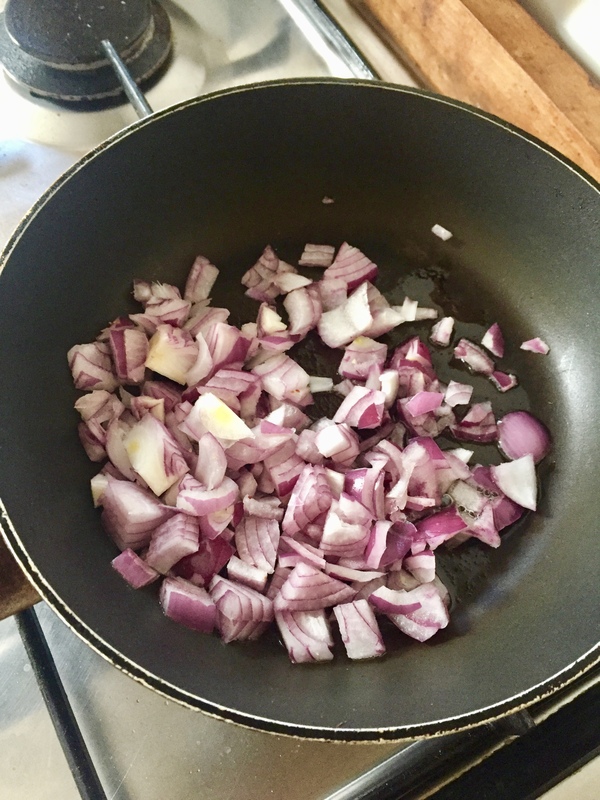 Start by sizzling the onion in a medium hot pan with the olive oil until they soften. Add the garlic and fry for a further minute or two. Drain and rinse the chickpeas, add them to a large mixing bowl (mine was too small for mashing) and add the parsley and spices. 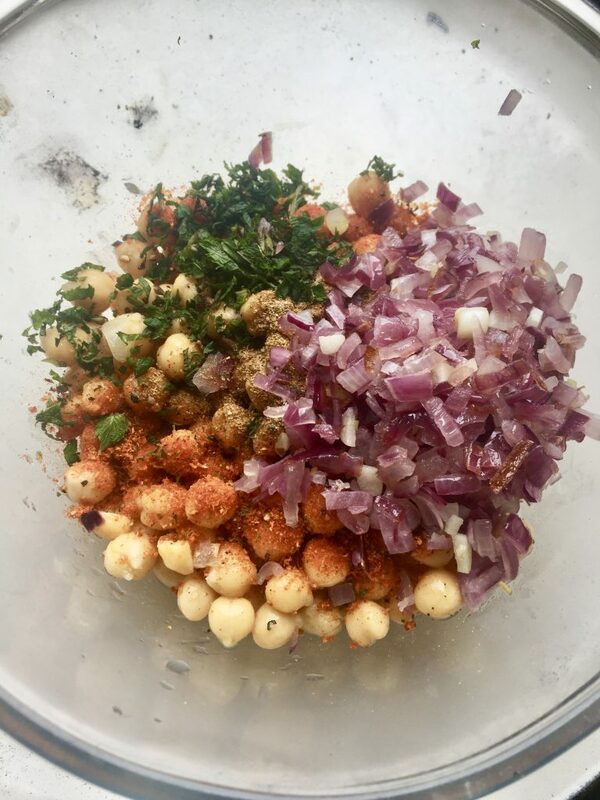 Grab a potato masher and crush the chickpeas in the bowl until they all start to come together in a bit of a mash. Add the cooked onion and the lemon zest and some salt and pepper, and keep mashing until they’re thoroughly mixed. Keep a bit of texture in it, but try to crush all of the chickpeas at least a little. Add the egg and stir it all together. Take chunks of the mixture into your hands and roll into balls. It sometimes help to have a bit of water on your hands first. 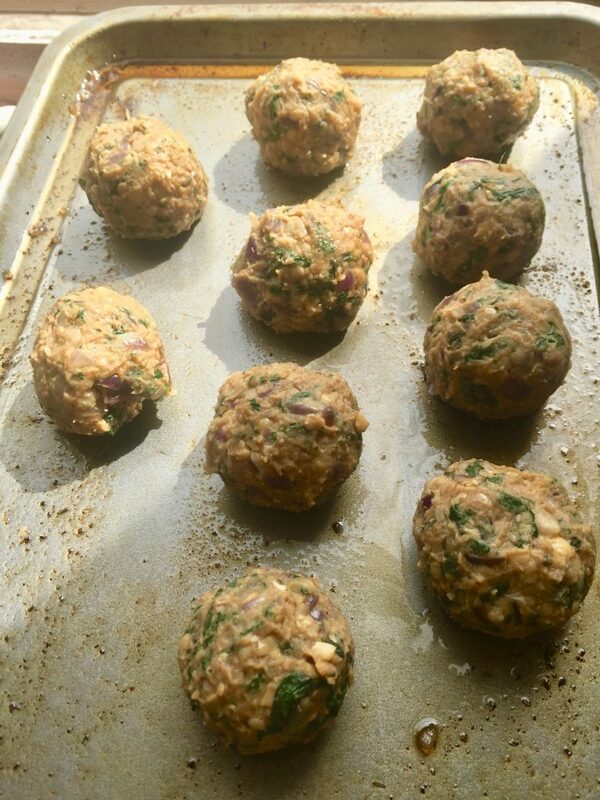 Depending on size you might get 10-12 falafel out of the mix. Place on a baking tray with greaseproof paper when rolled and pop into the fridge for half an hour to firm up before baking. Heat the oven to 200C and drizzle the falafel with some olive oil or that handy spray oil when they come out of the fridge. Bake for 25-30 minutes, turning often. Serve in warm pittas with mango chutney, the best way.